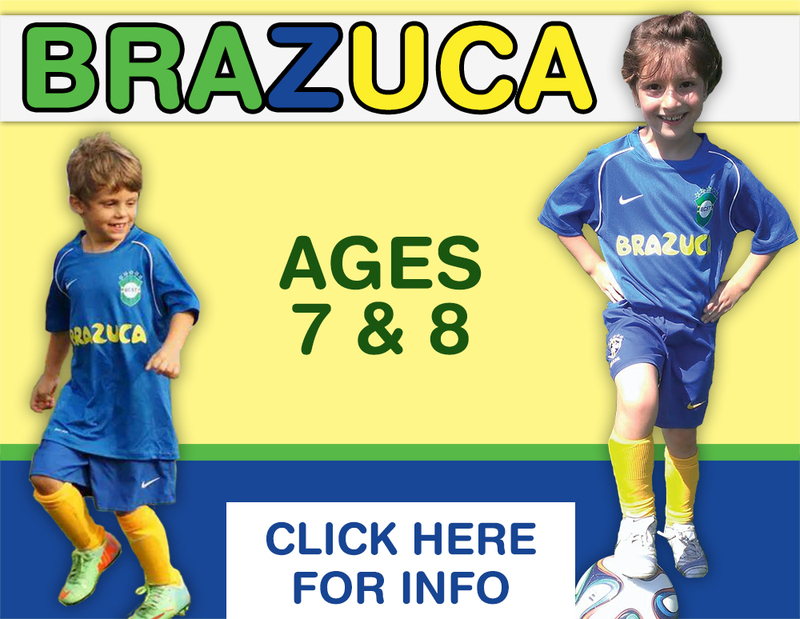 2019 BRAZIL CT SUMMER - EARLY BIRD DISCOUNT PRICE ENDS SOON! EARLY BIRD DISCOUNT END MAY15TH! 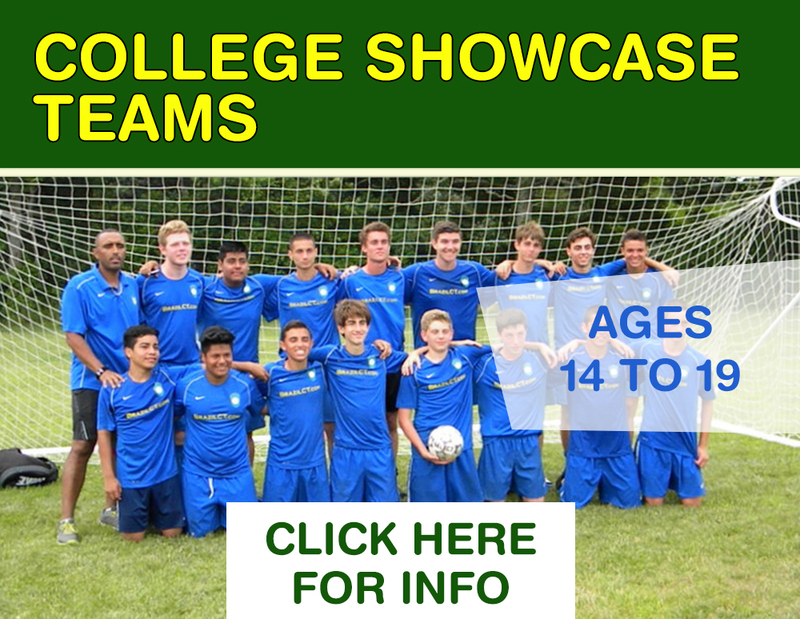 6 Players on the US Youth National Futsal Team! 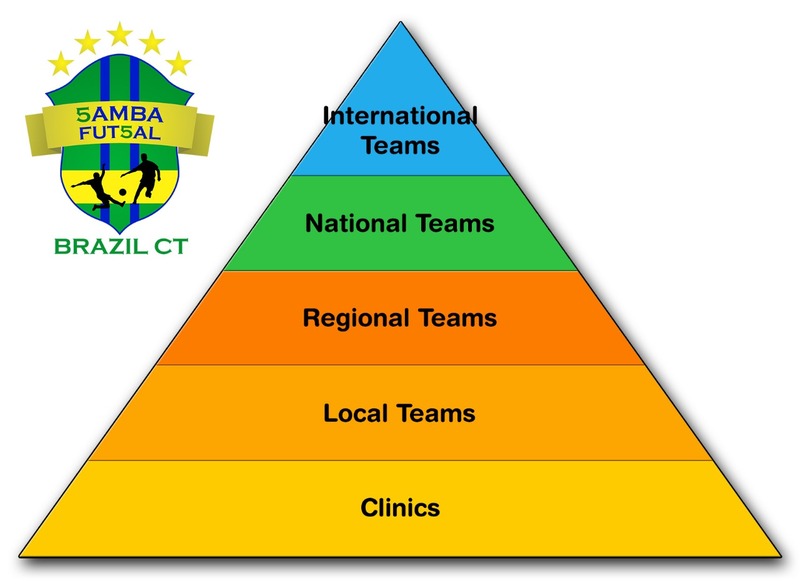 Brazil Connecticut Teams does not replace your club and/or has no intention of competing against it. 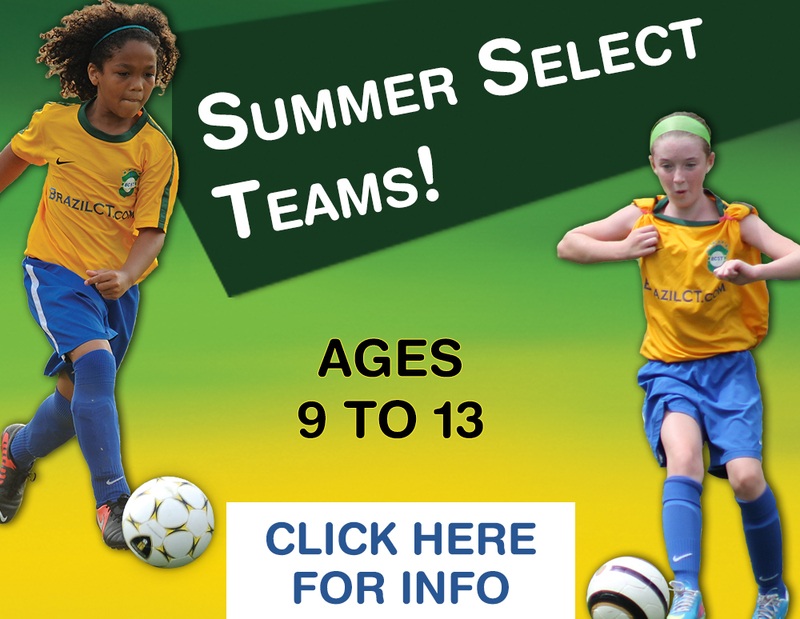 Brazil CT will operate only during the winter and summer months when all Premier Clubs and Travel Programs are not in activity. 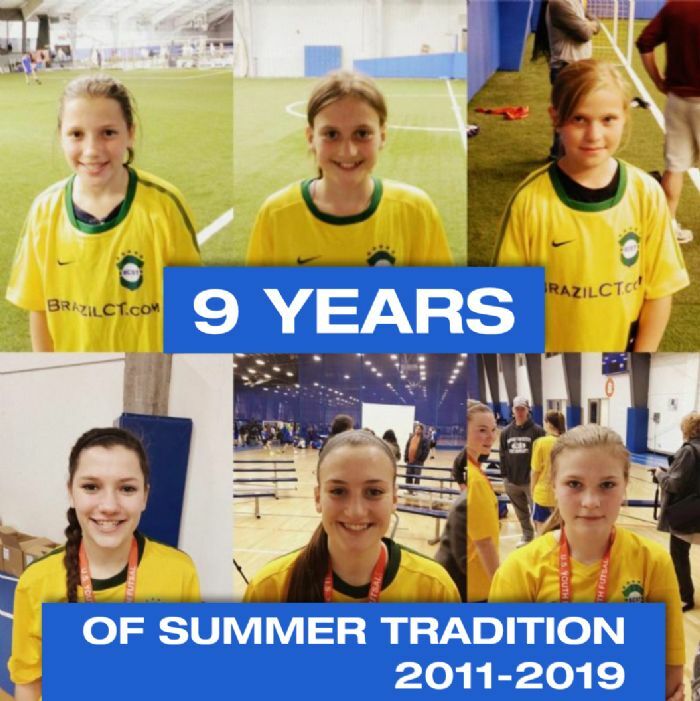 Using the Brazilian methodology, our summer teams program is designed to challenge and give players a great soccer and futsal experience during the summer and winter months. 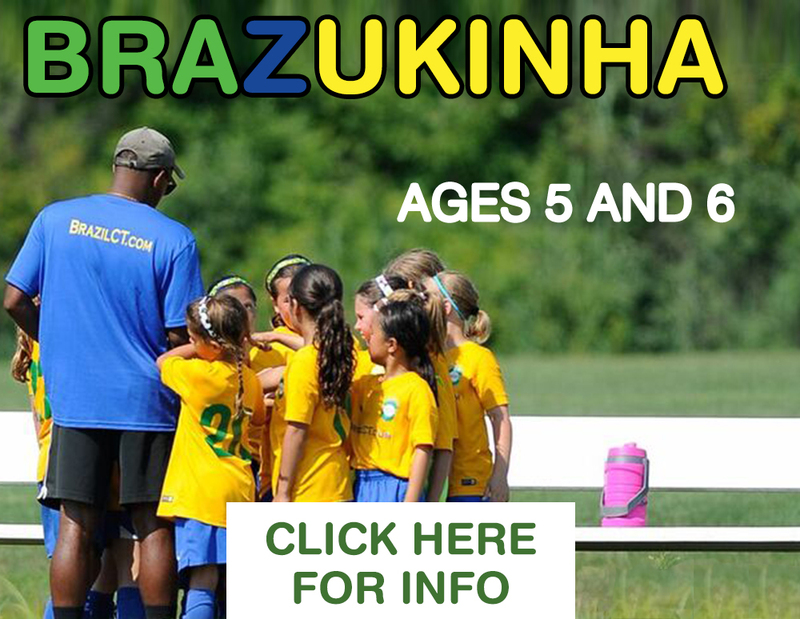 Currently, Brazil CT has players from all over Connecticut in its programs. Players come from numerous premiers and travel clubs.